Instantly elevate all your dishes with the culinary world's fanciest ingredients. 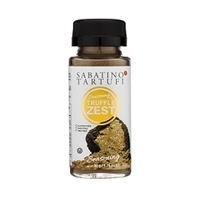 Tartuflanghe Mediterranean Sauce With Black Truffle 90gr. Centro Tartufo Molise White Truffle Honey 120gr. 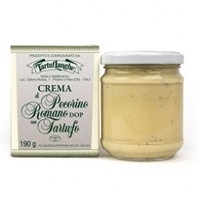 Tartuflanghe Porcini Mushroom And Truffle Cream 90gr. Tartuflanghe Black Summer Truffle Cream 30gr. 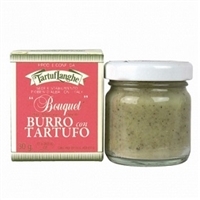 Tartuflanghe White Truffle Honey 260gr. Fresh Italian Black Truffles 2oz. Fresh Italian White Truffles 1oz.